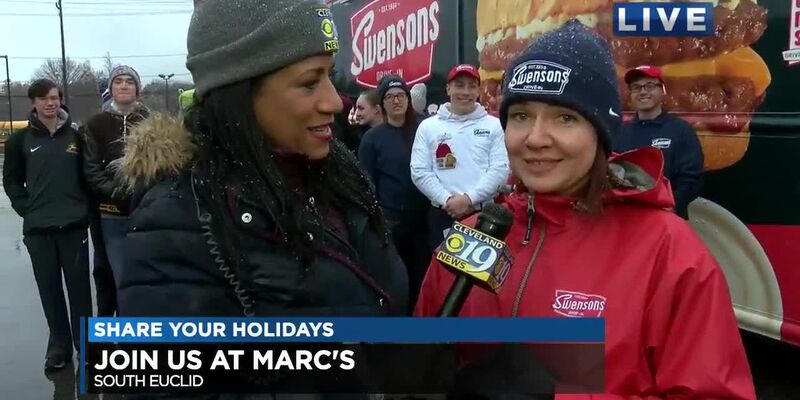 Last week, Cleveland 19 teamed up with Marc’s stores to collect donations for the Salvation Army, Volunteers of America and the Cleveland Food Bank. 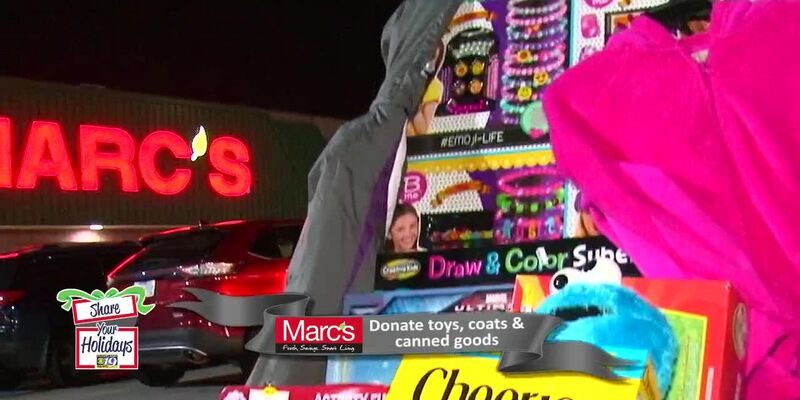 Donate Coats, Toys or Food to help families in your neighborhood. 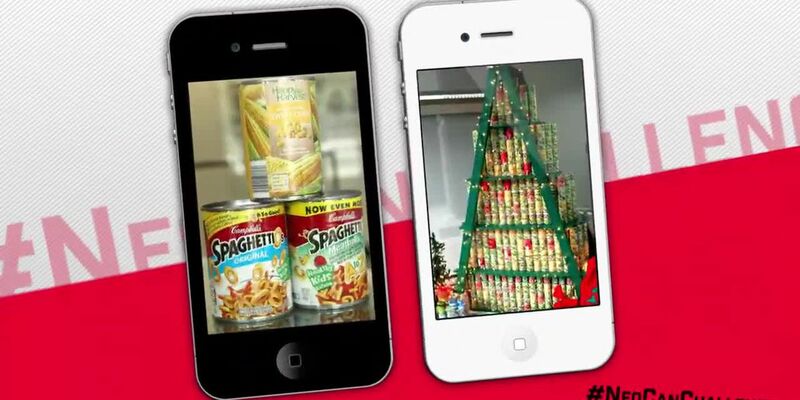 Marc's wants to bring back traditions for the holidays. Join us in our tradition of giving at a Share Your Holidays Event. 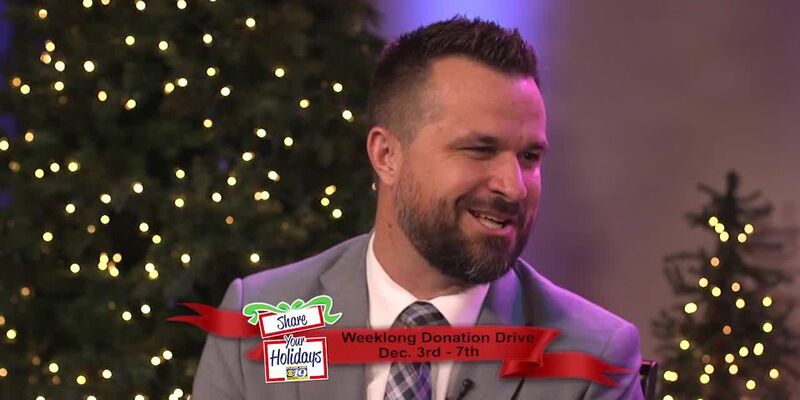 Donate at one of our Cleveland 19 Share Your Holidays Locations! KNR gives back to the community all year long. They kicked off Share Your Holidays with 1,000 Turkey Giveaway. NeoCanChallenge 2018 - KNR Challenges YOU! 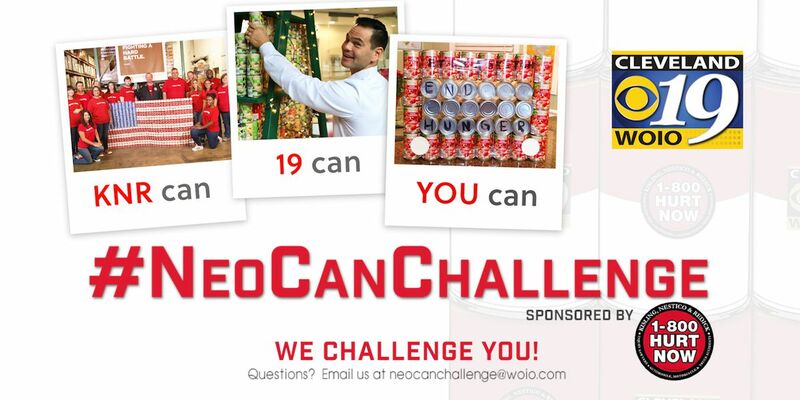 Take the #NeoCanChallenge and then challenge your friends. During week of December 3rd, stop out at one of our Marc's collection sites to donate for Share Your Holidays! KNR Turkey Giveaway was a success thanks to YOU! 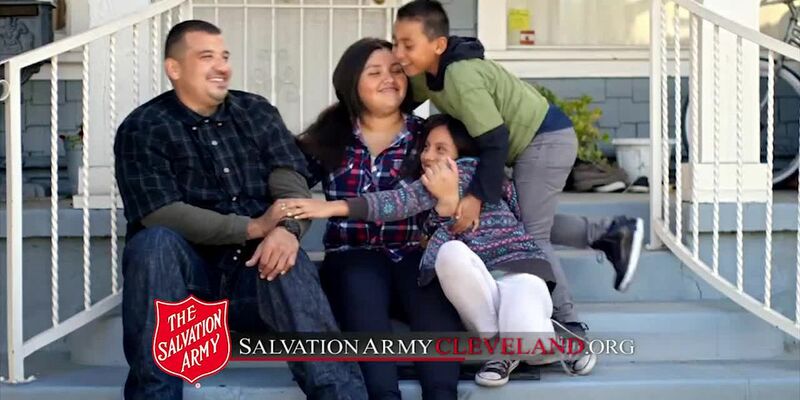 The Salvation Army transforms lives! We still need your help Northeast Ohio, join us the first week of December for Share Your Holidays! WE CHALLENGE YOU! 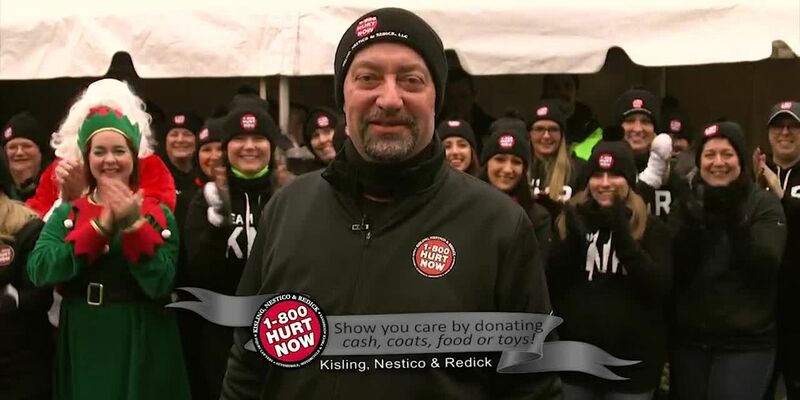 Join Cleveland 19 & KNR in the #NEOCANCHALLENGE! Help Needy Families right in your neighborhood.